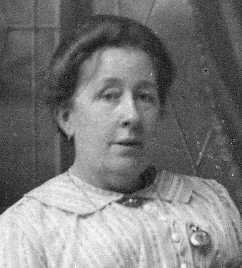 Elizabeth Bellamy (nee Pigott) was my gt grandma born in 1859. She was killed by shrapnel from a Zeppelin bomb which landed outside her house at 43 Writtle St (now Maxwell Way) late on 26 Sep 1916. She was passing an upstairs window to look after my mum Marjorie who was aged 9 months & asleep in a cot when the shrapnel came through the window & hit her in the back. She died in the Royal Hospital on 27 Sep 1916 a few hours after the bombing. Her husband was William Bellamy.